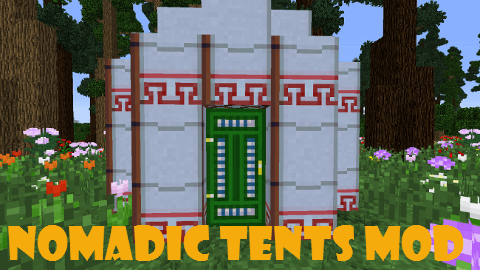 Nomadic Tents Mod is designed base on the basic idea that players can set up their tent, keep stuff inside, and then take it down. When they set up the tent in another place, their stuff would still be inside. In other words, balanced pocket dimensions. 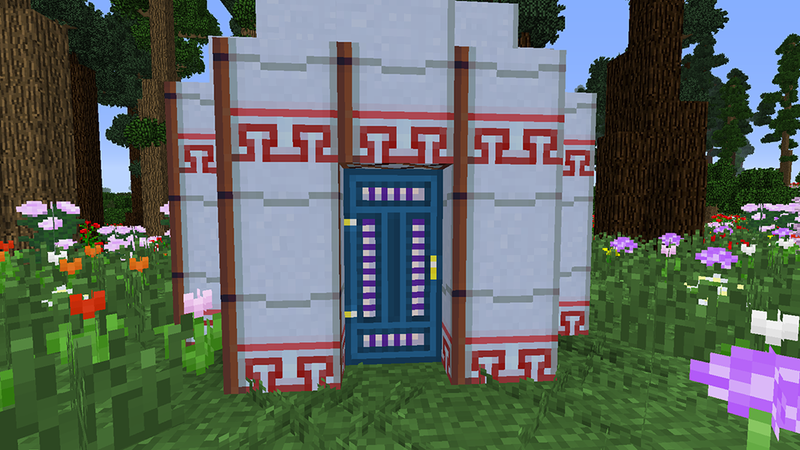 “So a mod i’ve been wanting for a very long time has been a functional and balanced nomadic tents mod.” — chanicle. No matter what size tent you have, it will always take the same amount of space and time to set up. Yes, these tents can be bigger on the inside! Each tent is set up the same way. First you need Tent Canvas, which is the key ingredient for the Tent Mallet and Yurt Walls. 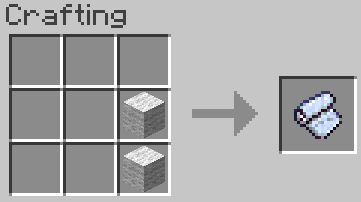 After crafting the tent item, use it on the ground to place frame blocks in the shape of the tent. 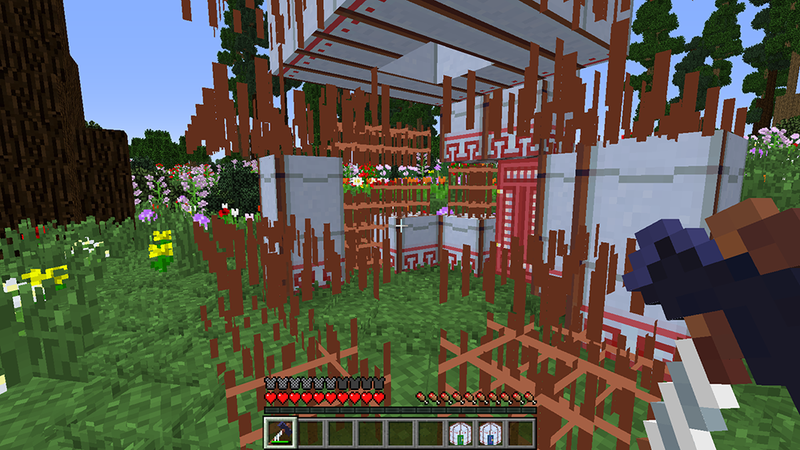 Then take your Tent Mallet and hit every block until it’s done. If you are in Creative mode or have enough gold, you can get a Super Tent Malletthat will do the job in one click. Either way, the door will not work until the tent is done. 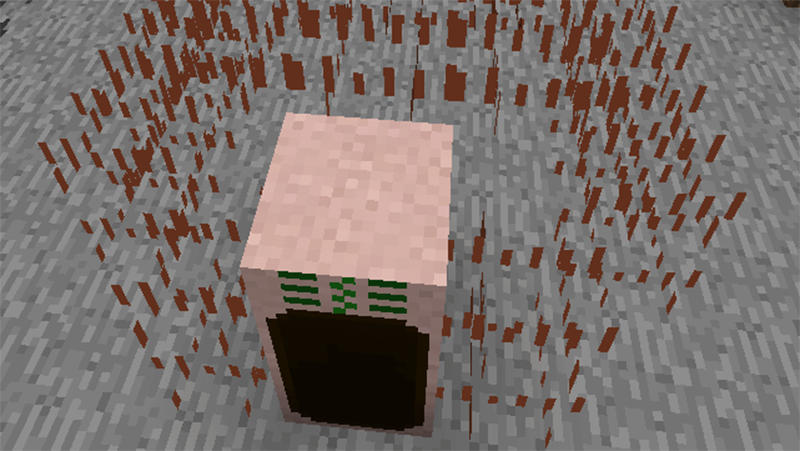 When the tent is finished (it takes about a minute in real-time), you can right-click on the door to enter. 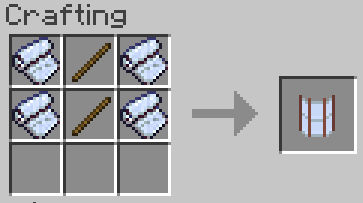 When you’re all done and want to move the tent, just right-click the door with the Tent Mallet to deconstruct it. You’ll get the item back and you can set it up again wherever you want. Building a yurt starts with collecting wool — you need 24 to build the smallest tent. 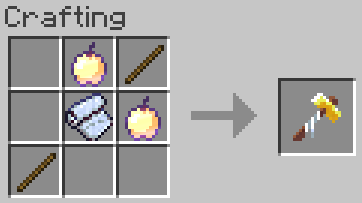 From there you can make tent canvas, which you use to build tent walls and the tent mallet. 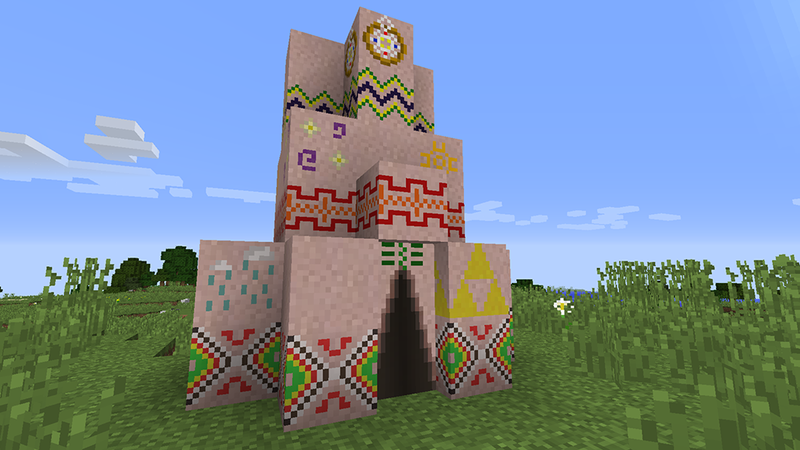 Finally, you can construct your very own Yurt! 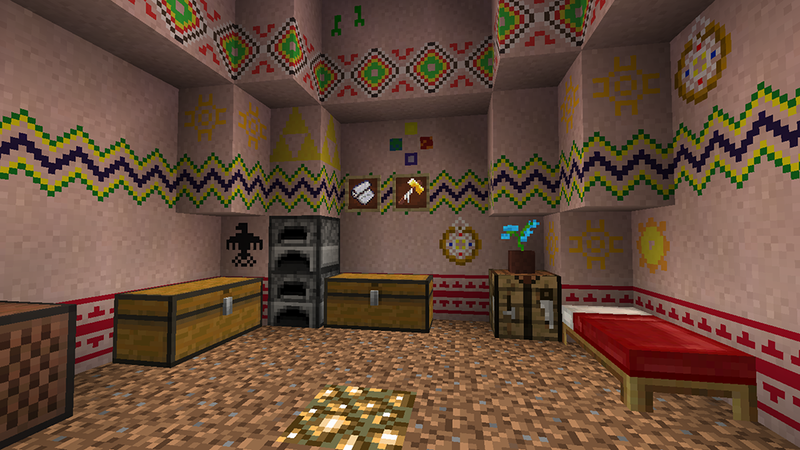 There are 3 types of Yurts. 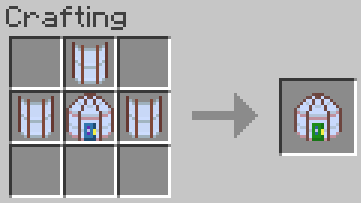 The Small Yurt has 3×3 blocks of space. 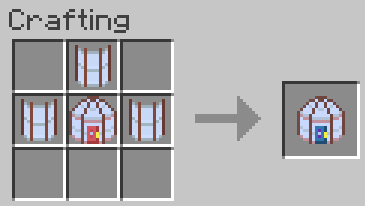 TheMedium Yurt has 5×5 blocks of space. 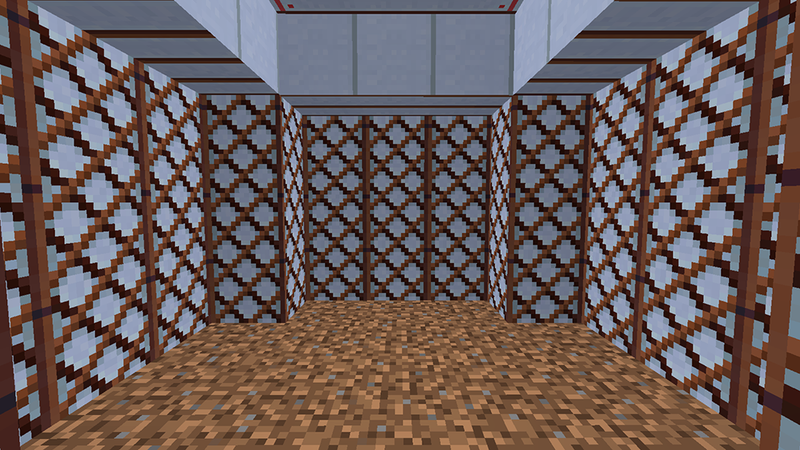 The Large Yurt has about 7×7 blocks of inside space to spare (see the screenshots to compare). 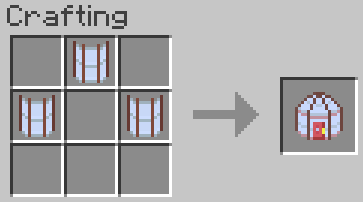 Place the Yurt framework by using the Yurt Item on the ground. 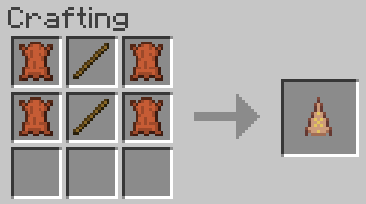 The Tepee uses more leather than wool. 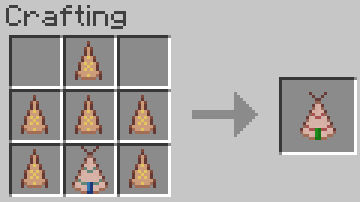 Upgrading is simple — just add the old tepee to the recipe. The outside, like the Yurt, is always the same size. 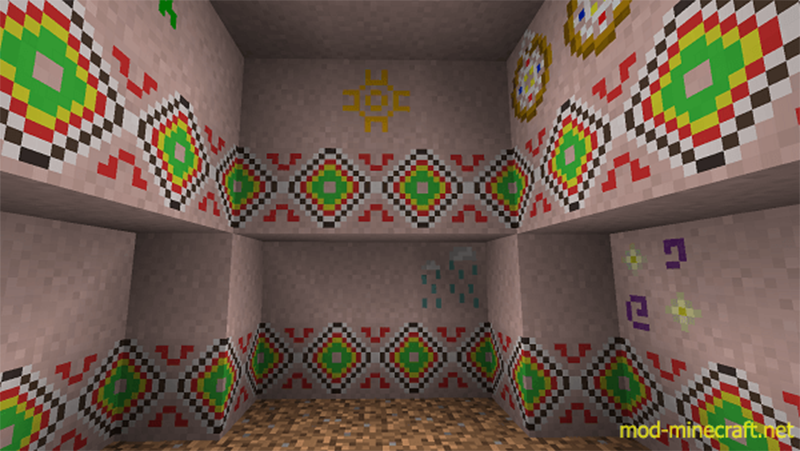 The inside can be 3×3, 5×5, or 7×7 blocks wide for the Small Tepee, Medium Tepee, or Large Tepee in that order. Place the tepee framework by using the Tepee Item on the ground. Build it up, then click on the door to enter!